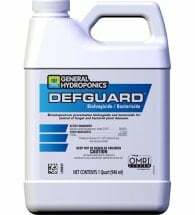 Safe and effective for use against thrips, fungus gnats, mites and whitefly! Novozymes Met52 EC is a contact bio-pesticide that contains live spores of the insect pathogenic fungus Metarhizium anisopliae strain F52 (11.0%). 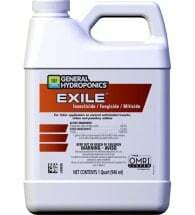 Applied as a soil drench or foliar application it kills listed pest insects within 3-7 days of contact. May be applied up to the day of harvest. Note: Metarhizium anisopliae is a naturally occurring fungus — not genetically modified — found in soils worldwide. Once the spores come in contact with susceptible insects they penetrate the cuticle or exoskeleton and begin to grow inside, causing the insect to die. • Excellent for IPM programs — will NOT harm beneficial insects! 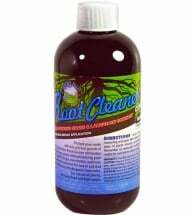 • Safe and effective pest control — works within 3-7 days! 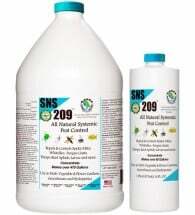 • A valuable tool for insecticide resistance management — no known resistance! Available in 1/2 pint (8oz) and quart (32oz) sizes. Spray until foliage is wet, but avoid runoff. 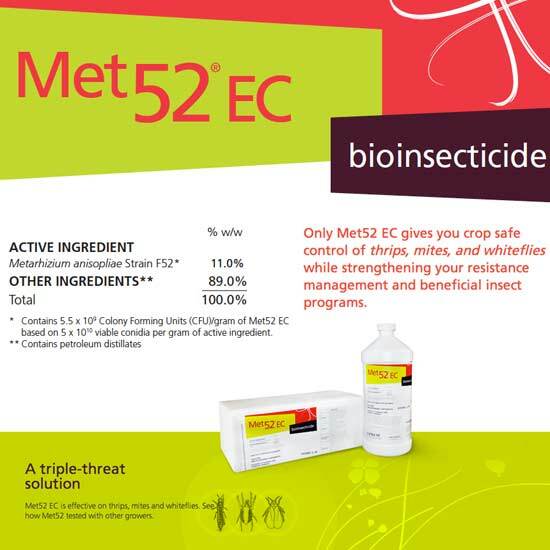 For whitefly and mite control, ensure coverage of the underside of the leaf. Use within 24 hours of mixing. Indoor: Apply 4oz to 16oz per 50 gallons of water. Use higher rates for greater insect numbers. For best results, repeat applications at 5-10 day intervals. Outdoor: Apply 4oz to 32oz per 1/2 acre. Use higher rates for greater insect numbers. Repeat applications at 5-10 day intervals for best results. Soil Drench: Applications should be thoroughly watered-in without causing water to come out of the bottom of the pot. A general use guide is around 8oz of mixed solution (4oz/ 50 gallons of water) per 1-gallon pot. This product’s active ingredient is a living spore. Results are best achieved when applied at early stages of pest population development and at temperatures between 55-90˚F.